If you want to search by product number, only use the first 3 digits. Wynn's Catalytic Converter & Lambda Cleaner for petrol and petrol hybrid engines optimizes the efficiency of the catalytic converter and ensures the optimal working of the lambda (oxygen) sensors. Wynn's Diesel Turbo Cleaner is a chemical treatment for all diesel engines that clears blocked turbochargers. Wynn's Diesel System Purge is a cleaning product to eliminate dirt and deposits in diesel injection systems. 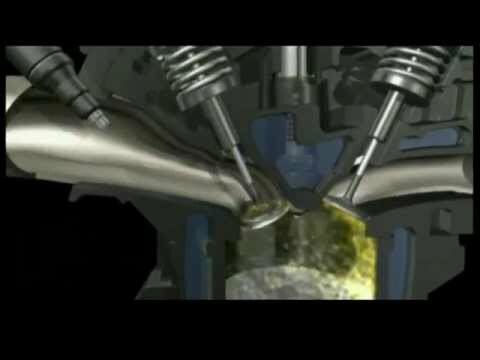 It has to be used with Wynn's MultiSERVE or Wynn's FuelSystemSERVE. Wynn’s Aircomatic® III is an equipment to be used with the products Wynn’s Airco-Clean® Ultrasonic for Cars and Wynn’s Air Purifier for removal and prevention of bad odours in air-conditioning systems and vehicle interiors. 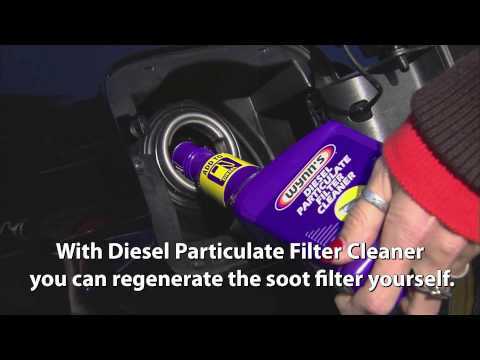 Wynn’s Diesel Particulate Filter Cleaner, for consumer use, is a chemical treatment for diesel engines that reduces soot emissions, cleans and regenerates the particulate filter. Wynn's Supremium® Petrol is an additive package developed to upgrade the quality of regular petrol or E10 fuel to premium-grade petrol or E10 fuel. The formula was especially adapted to protect the fuel system against the consequences of using E10 fuel. Wynn's Supremium® Diesel is an additive package developed to upgrade the quality of regular diesel fuel to premium-grade diesel fuel. 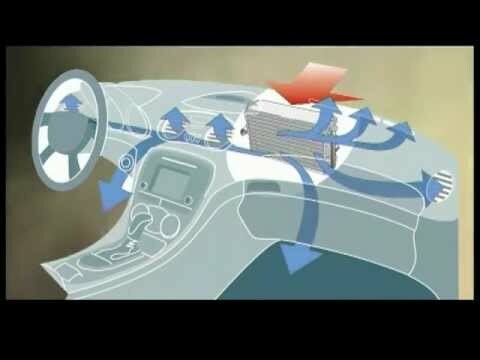 Wynn’s Airco-Clean® Ultrasonic for Cars stops bad odours in air conditioning systems. 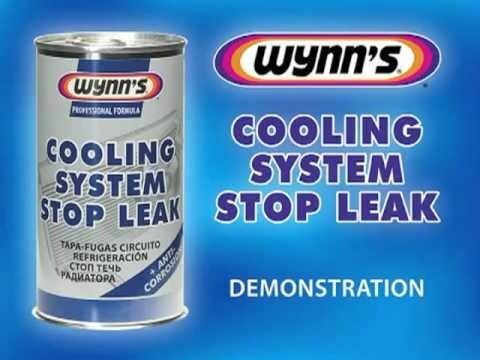 Wynn's Cooling System Stop Leak is a product designed to stop small leaks in the radiator and cooling system, with anti-corrosive properties.